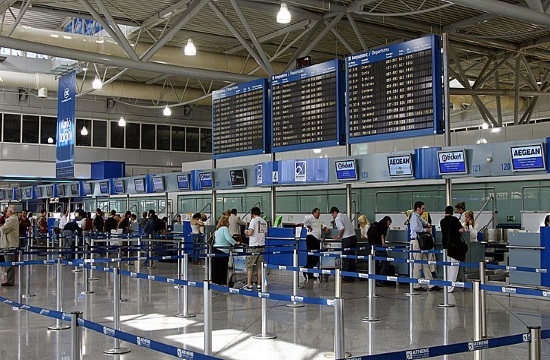 A draft bill ratifying the extension of the concession for the development of the Athens International Airport at Spata for another twenty years was tabled in Parliament on Tuesday, ANA reports. The current concession agreement expires on June 11, 2026. The 20-year extension commences on June 12, 2026 and expires on June 11, 2046.